JOIN FR. JUN ON FRIDAY, APRIL 12 AT CURÉ OF ARS! Calling all young adults! 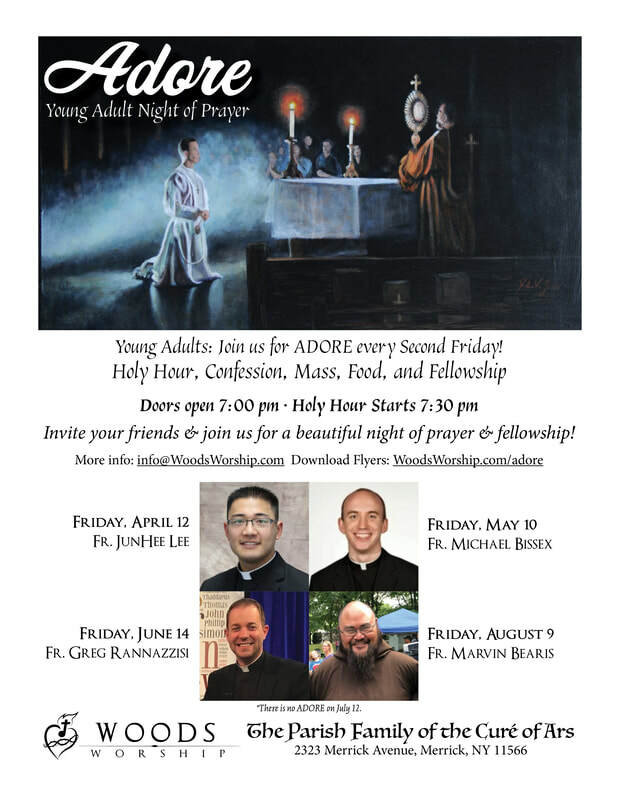 Woods Worship is hosting ADORE - Young Adult Night of Prayer at Curé of Ars Parish in Merrick, on April 12! Doors open at 7pm. 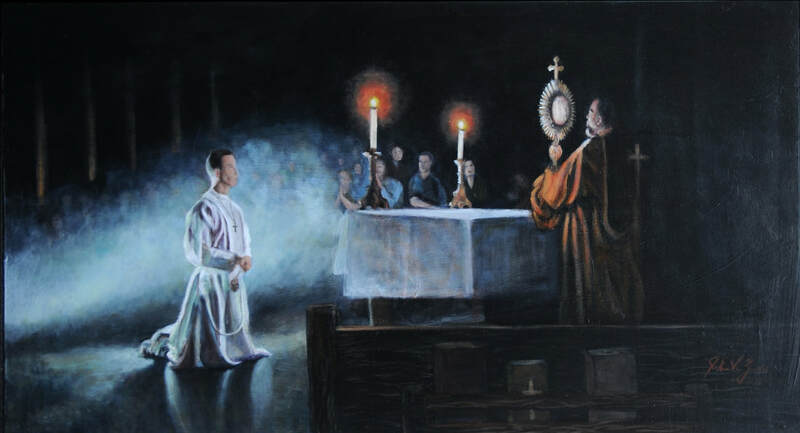 Join us for Adoration, Confession, Praise & Worship, Mass, Food, & Fellowship. Music provided by Woods Worship. Click the graphic to view our Facebook event! Share with friends!